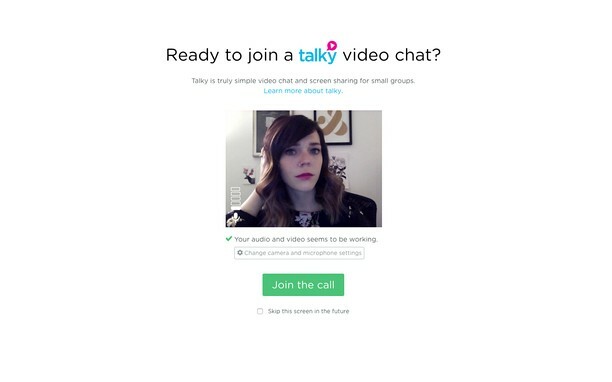 Talky is the quickest, easiest way to start a video conversation with anyone. No signup and no plugins required. Just easy. Join a room by clicking the button this extension add to your browser. Talky also features screen sharing and locked rooms. 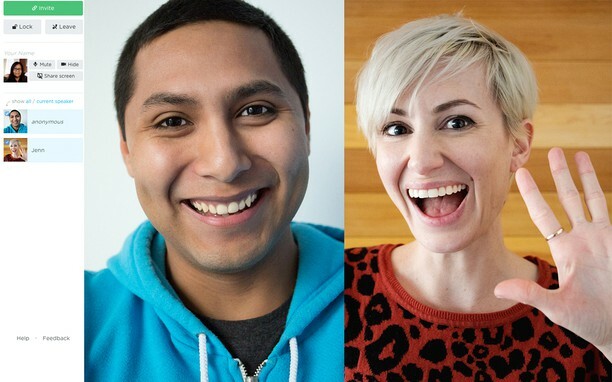 Built by &yet using SimpleWebRTC.